Chatham-Kent police have recovered a unique personal item and they’re looking to return it to the rightful owners. 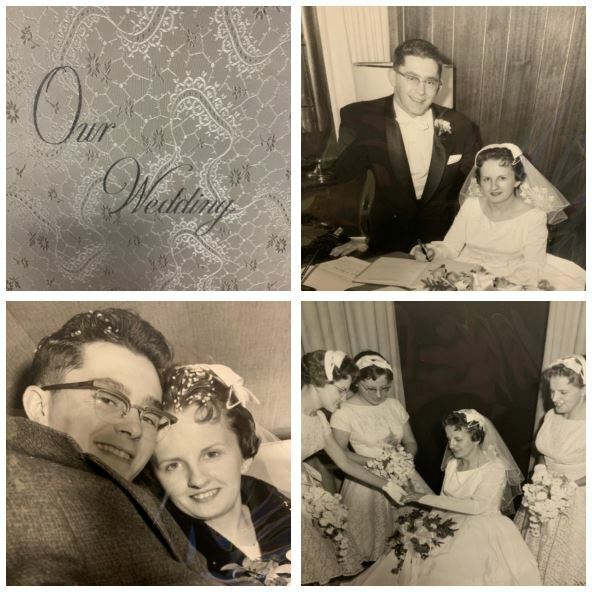 Police said their Street Crimes Unit recently came across an old wedding album, but they’re not sure who it belongs to. If anyone recognizes the wedding party in the pictures, you are asked to call Const. Mark VanderGriendt at markvan@chatham-kent.ca or 519-436-6600 ext. 293.